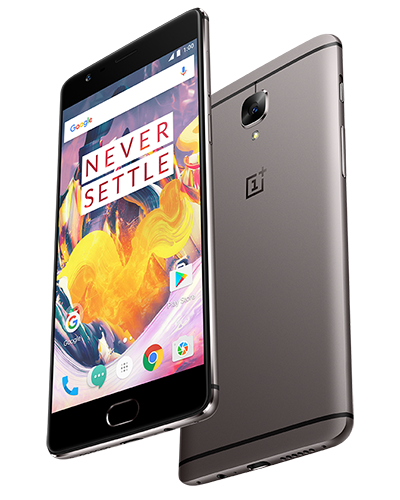 There are some amazing smartphones available today and the OnePlus 3T is up there with the very best. Powered by the Qualcomm Snapdragon 821 and featuring 6GB of memory, the 3T promises outstanding performance behind a 5.5in full-HD display as well as dual 16MP cameras and a 3400 mAh battery. The competition winner will be picked at random from all eligible entries that arrive by 22:00 GMT on the closing date, January 9, 2017. The winners will be notified via email by January 16, 2017. The winner must claim their prize within 7 days of the promoter sending notification. If the prize is unclaimed after this time, HEXUS reserves the right to offer the unclaimed prize to a substitute winner selected in accordance with these rules. The prize is a OnePlus 3T. Black Shark 2 gaming smartphone released in the UK Samsung counters Galaxy Fold screen creasing rumours QOTW: Which feature matters most when buying a mobile phone? Microsoft facilitates native Arm64 apps on Windows 10 QOTW: What do you think of the smartphone notch? Another great competition. Thanks guys! Yes Please, Thanks again Hexus.